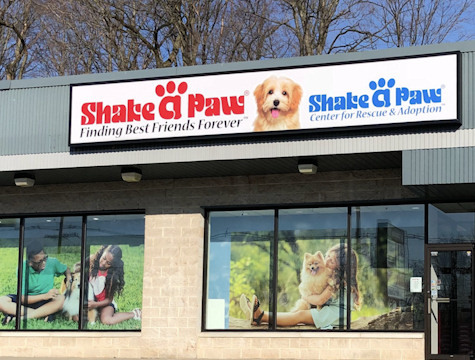 Shake A Paw Rescue and Adoption Center : The Shake A Paw Rescue and Adoption Center is a Registered New Jersey Charitable, Non-Profit organization created to provide animal rescue, shelter and adoption services. 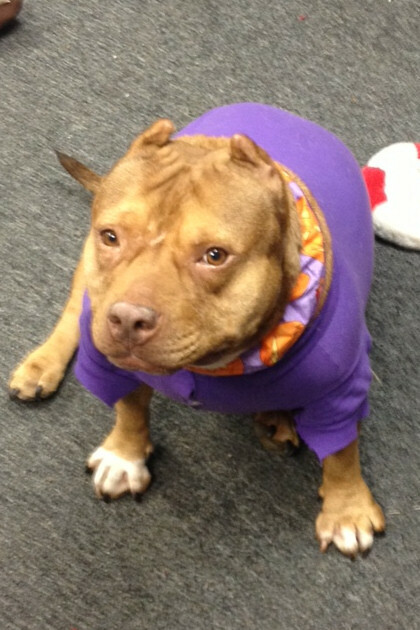 The Shake A Paw Rescue and Adoption Center is unlike any other Adoption facility. 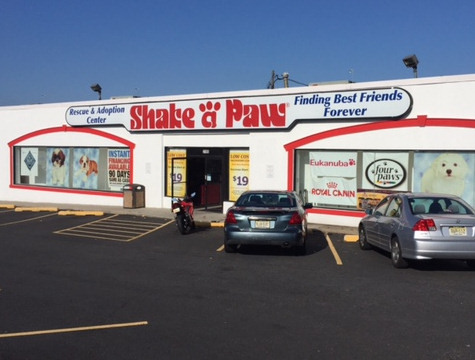 Located inside our state of the art Shake A Paw store and licensed as an Animal Shelter (Yes, we are a Shelter!! 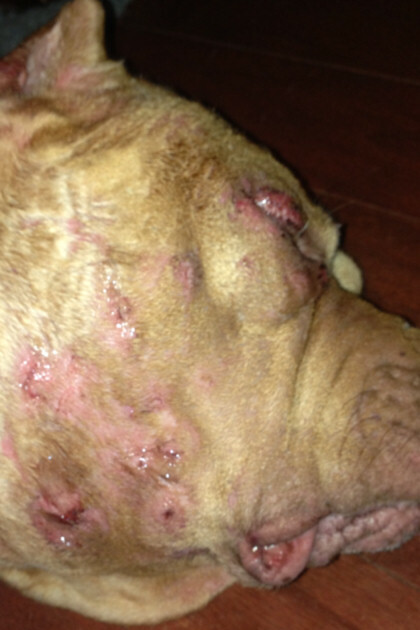 ), we accept dog surrenders from the general public, as well as rescue homeless, abandoned and unwanted dogs. Giving back to the animals we love by finding them a Happy Forever Home is our goal and mission. 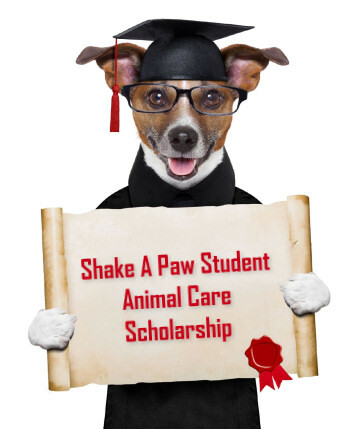 Our No-Kill Animal Shelter, The Shake A Paw Center for Rescue and Adoption has been providing animal rescue and re-homing for homeless and unwanted dogs for over 3 years, finding forever homes for over 600 adult dogs. 30 Days FREE Pet Insurance is now included with every Adoption! !